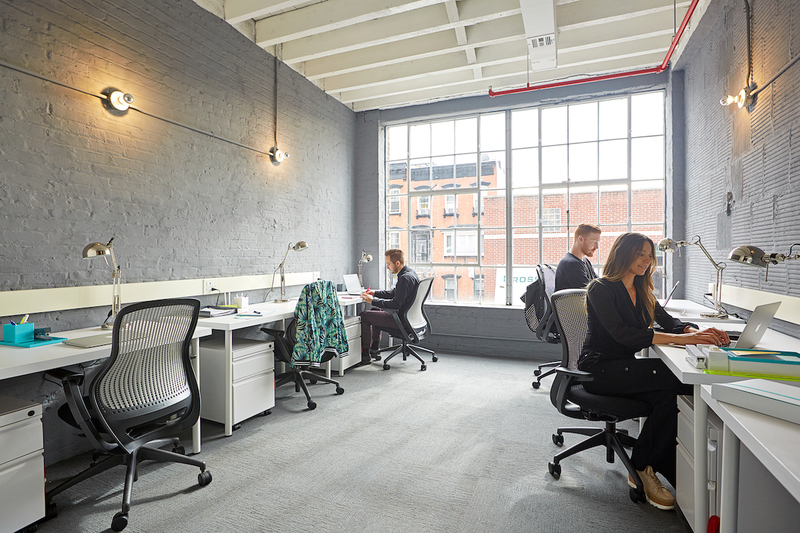 GOWANUS – Looking for a new office and wouldn’t mind an additional $1K in the bank? During the month of February, any business that signs up for a private office at coworking space The Yard: Gowanus could be eligible to receive a $1K business grant. Brooklyn-based businesses can take advantage of this opportunity by signing up with a 4-month commitment by February 28, 2019. Open in 2017, The Yard: Gowanus has curated a warm and inviting home for local entrepreneurs and creatives. The expansive, three-story space provides a ripe environment for focused work while setting the stage for new business relationships. 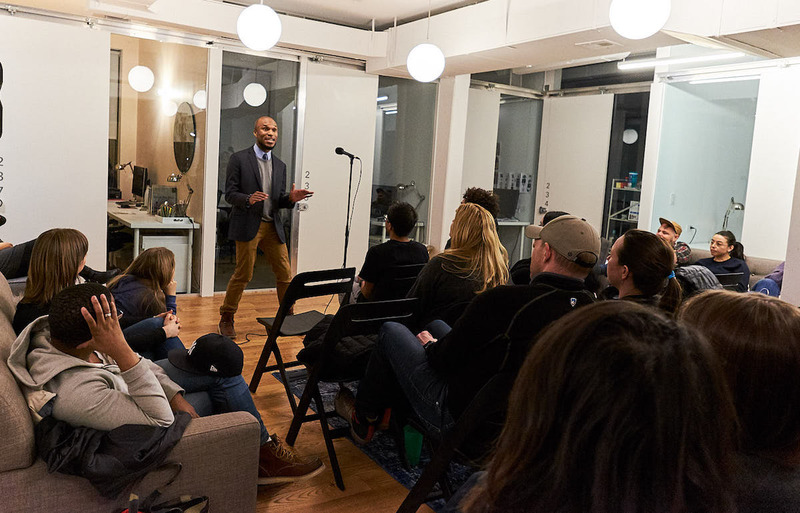 Their growing community consists of innovators like the founder of Adaptive Capacity Labs John Allspaw, educator and author Cornelius Minor, and Future Leaders Incubator. In addition to offering flexible, month-to-month memberships, The Yard provides valuable business resources and perks, monthly events focused on networking, wellness, and business development, and more across its fourteen locations in the Northeast. Those who receive the $1K grant will be able to utilize the funds however they wish. The Yard is excited to further encourage innovation and support local businesses. Those interested can apply for the Gowanus Grant Program here. This post was provided by The Yard. If you would like to reach our readers, please contact us.